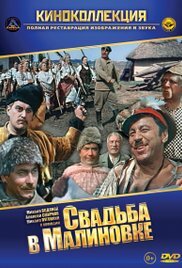 The film is about an Ukrainian village during the time of the Russian Civil War. With power alternating almost daily between Soviet and Ukrainian nationalist forces, the villagers of Malinovka are never sure who is in charge, so they modify their behaviour and dress accordingly. Read more on Wikipedia.